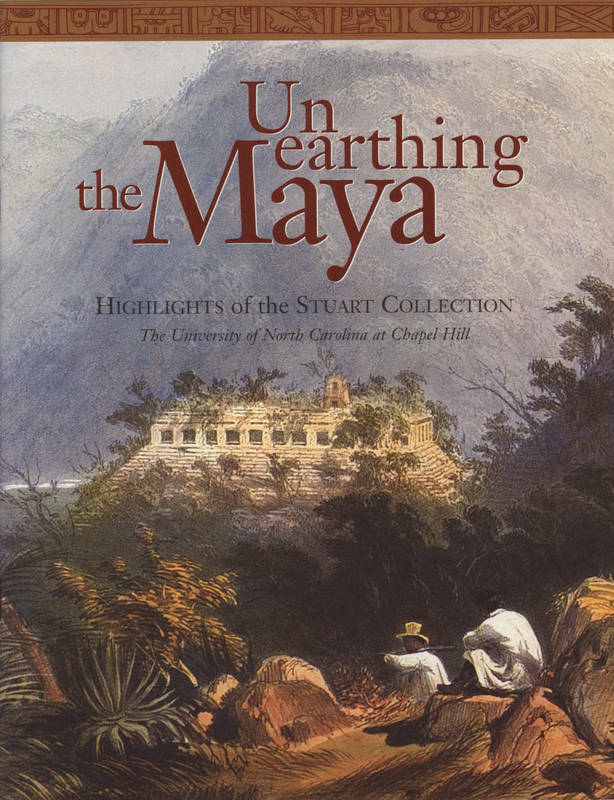 Another important university Indian research resource is the Library’s Stuart Collection of Mayan materials, acquired in 2006. Carolina graduate and archaeologist, George Stuart, began gathering Mayan material as a young man just out of college. His collection contains nearly 13,000 items, including diaries, printed material, photographs, prints, and original drawings. These materials date from the early eighteenth century to the present and focus on archaeology and ethnology.